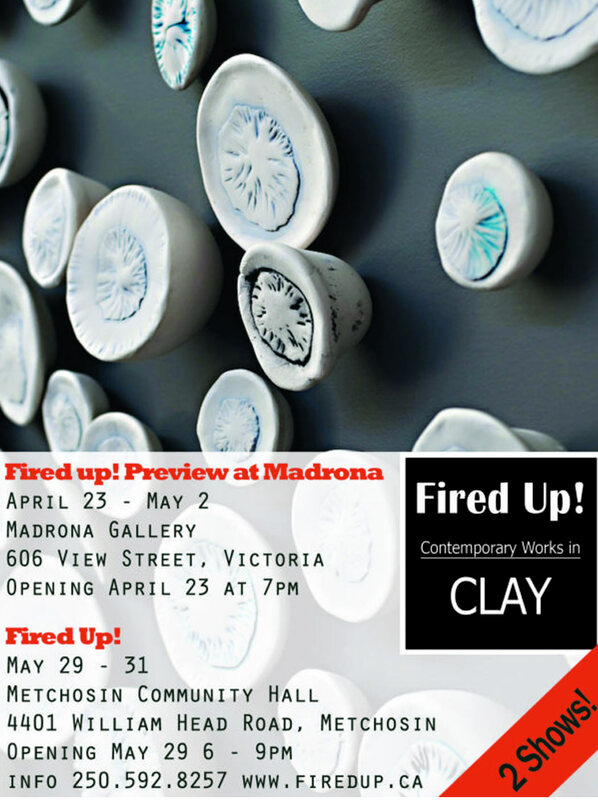 Fired Up! 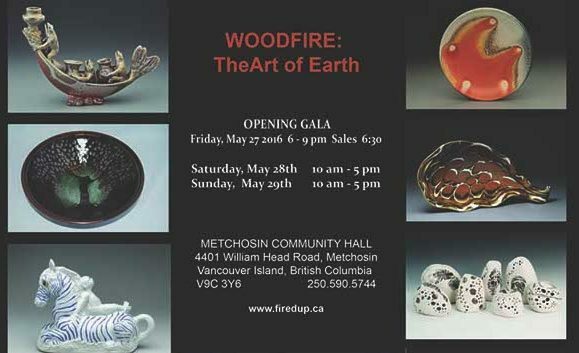 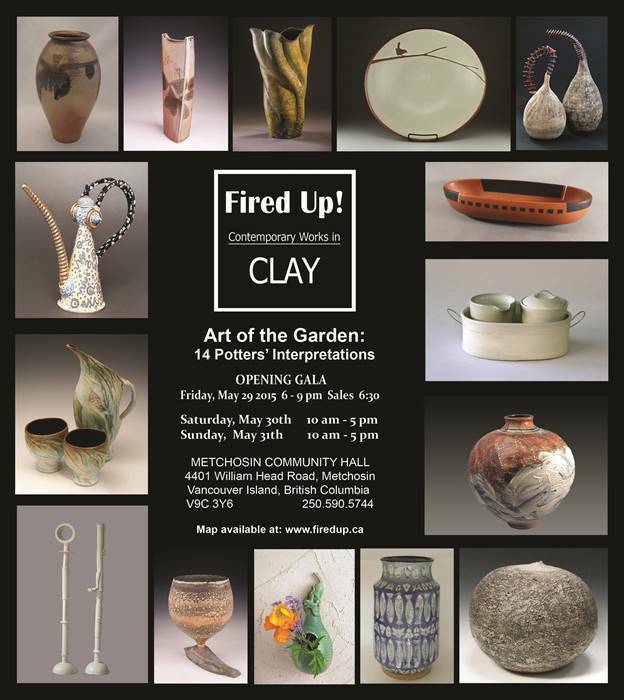 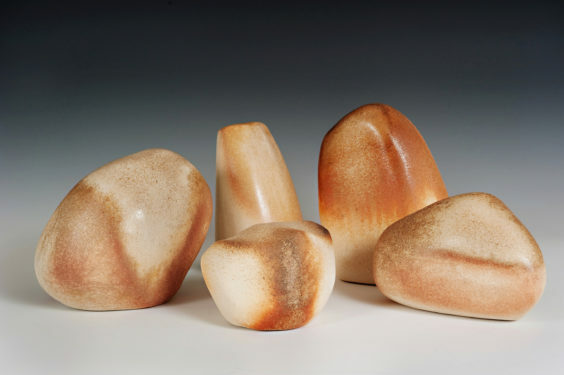 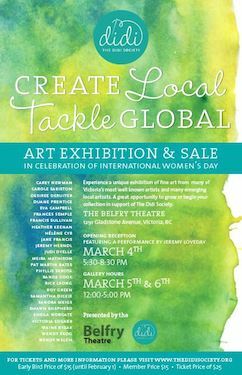 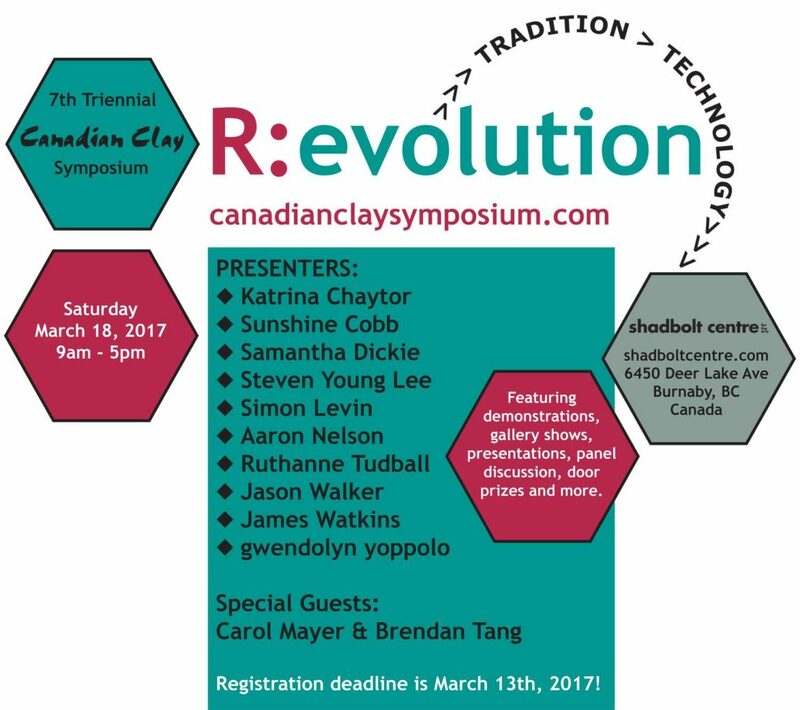 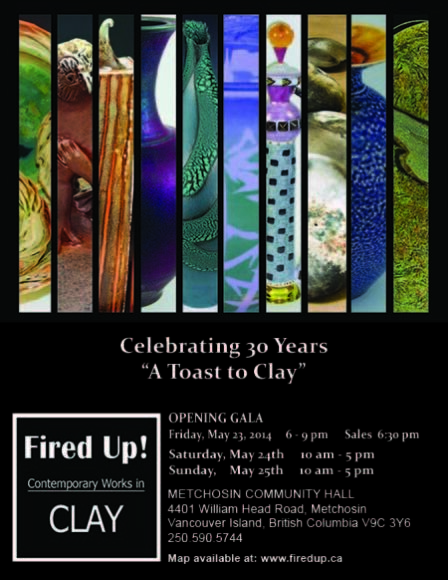 Contemporary Works in Clay presents The Art of Earth, exhibition and sale Friday May 27 - Sunday May 29 Metchosin, B.C. 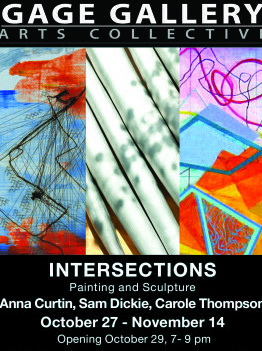 Thank you to Kate Cino for her fabulous writing and vision. 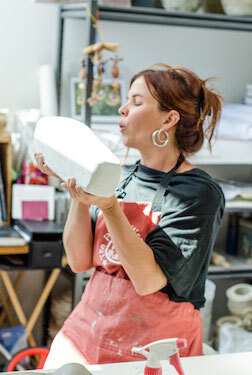 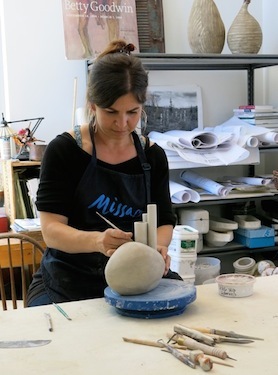 She has created a new webpage about my studio practise for her website: http://www.artopenings.ca/samantha-dickie.html It highlights past exhibitions, artist residencies and current work.